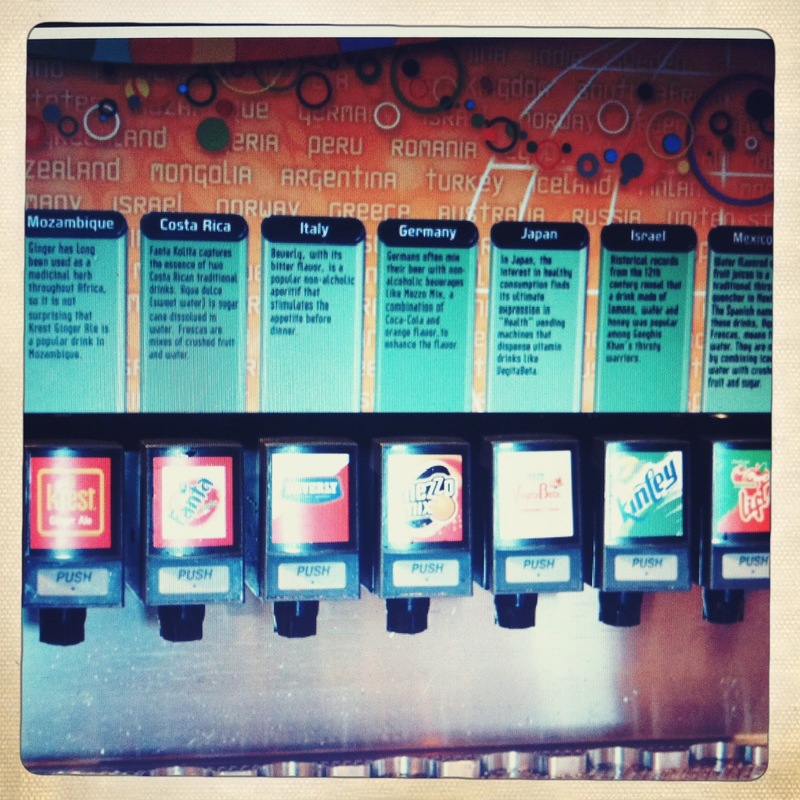 Disney Hipster Blog: Fun Drink Idea: Epcot Shandy. Fun Drink Idea: Epcot Shandy. A shandy is essentially half beer and half citrus soda. You can read more about it on Wikipedia. I, Andrew, am a beer drinker. Yes, I understand that this is bastardized beer....but it its very, very refreshing. If there is one thing that the hot sun over Epcot requires it is a refreshing beverage. The only thing more offensive to a beer drinker than mixing beer with citrus soda? Warm beer. Look for this magical sign to complete your drink. 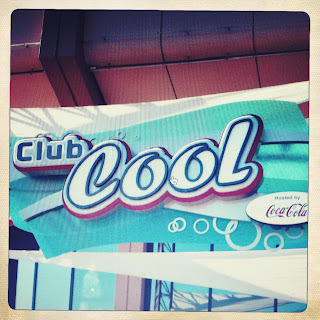 Sipping it slowly as you wander around future world...and then, just as your beer has dipped below the halfway mark, hit up Club Cool. Fill your cup with either KINLEY of KREST and enjoy your new beer cocktail. 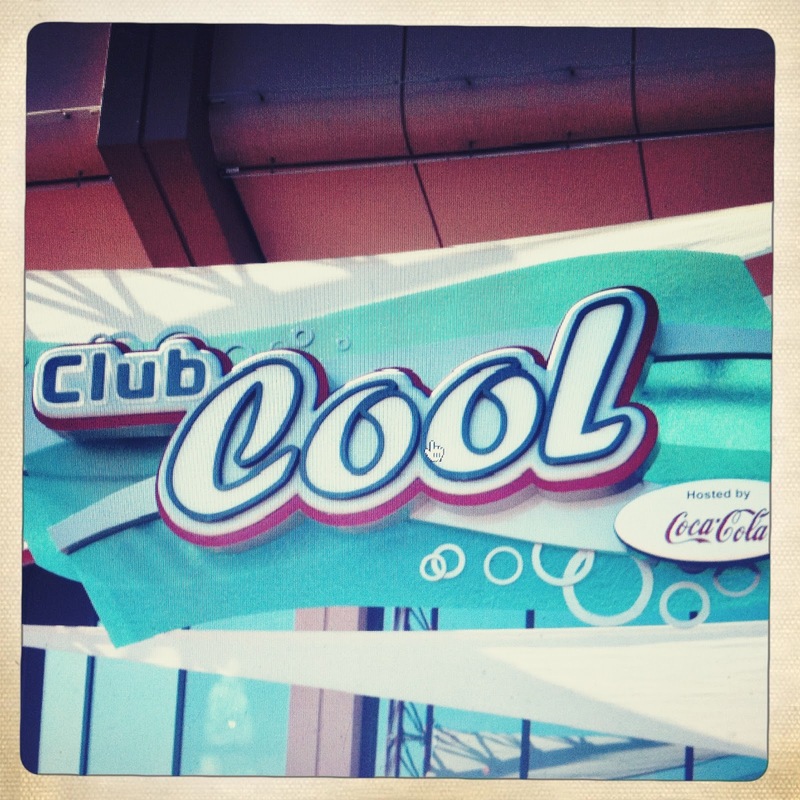 Once you leave Club Cool you will get many jealous looks from overheated dads...."golly! Where did that guy get that shandy?!" If he happens to ask, tell him its an EO Shandy (if you use Krest) or a Fountain of Nations Shandy (if you use Kinley). Pay it forward friends. 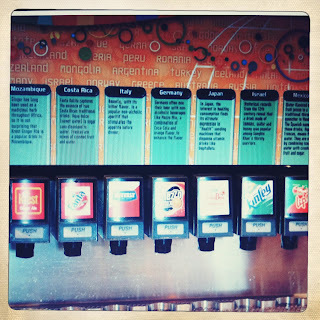 Drink options at Club Cool. Guess I'll be trying this when I visit for Food & Wine in a couple weeks!